Order NOW direct from RMC Publications and save over 30%! Also available in Audio Book format. Or order here from Amazon.com. 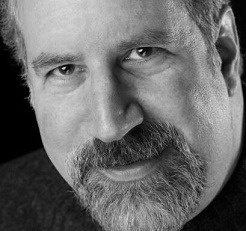 In Managing the Gray Areas, Jerry Manas explores the most challenging dilemmas that leaders struggle with, offering guidelines, principles and tools to help managers navigate these murky waters. Managing the Gray Areas breaks fresh ground. An amalgam of philosophy, science, art, medicine, business and history – ‘Managing’ delves into such topics as values, ethics, decision-making, incentives, staffing, critical thinking, communication and more. Managing the Gray Areas is about understanding and managing complexity, rather than taking black & white approaches, ultimately toward leading with grace and humanity – as well as improved morale, productivity and the many other benefits such leadership brings. “This is an excellent book for every aspiring leader. Managing the Gray Areas offers great insights into principle-based leadership and decision-making. Author, eXtreme Project Management: Using Leadership, Principles and Tools for Delivering Value in the Face of Volatility. 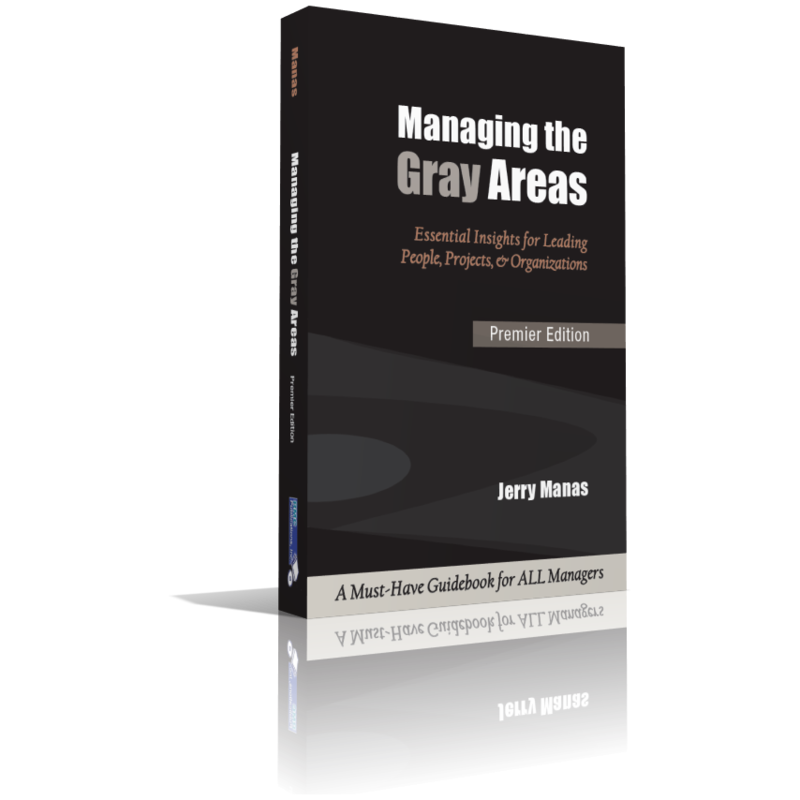 In his latest book, Managing the Gray Areas, Jerry Manas reveals how to tackle the thorny issues inherent when dealing with complex challenges and decision making in business. Leaders today need a mirror to see their blindspots, and the wisdom distilled in this landmark book can provide that mirror. Whether it’s providing people a way to give “blameless feedback” or learning how to balance structure and flexibility, this book will surprise and inspire even the most seasoned and veteran business leaders.